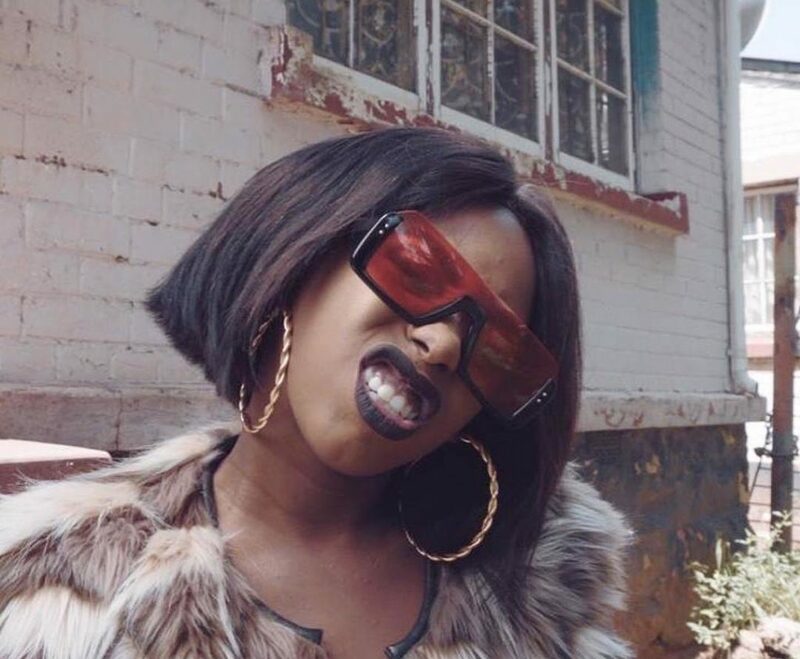 Gigi Lamayne hit the year running this year when she dropped the visuals for her latest single, Bozza, featuring Kwesta. The kasi inspired joint dropped about 2 months ago and did more than just impress us. Both Kwesta and Gigi came through and the title of the song crowns them already. Bozza dropped after Gigi’s suicide attempt last year and thankfully it became an anthem for her to assert herself. Like I said in my previous article, Gigi Lamayne is a wonderful mixture of street style, sophisticated raps and a sweet voice. She can fit into all molds, effortlessly. And this is exactly what we are shown in the Bozza music video. The visuals for Bozza are crisp and take direction from the sound of the song. The opening shot is of a grimey bando with laundry hanging in the front and shoes all over the place. It’s gritty and not a place where one would think to see Lamayne but when the camera pans to her, we see that she fits in. As the music video progresses we see Gigi depicting different persona’s dressed in various styles. For instance we see her in a sparkly disco ball dress and in the next shot we see her in a bucket hat and All Star sneakers. And in all of the different versions of Gigi we see her own her look, not letting it get in the way of her rapping. And Kwesta’s role? He supports this vision and effortlessly does so. Monde Dube handled the direction of the music video and did a great job in telling the story of the song. But beyond that he told the narrative of how Gigi Lamayne has risen above her challenges and crowns herself a “Bozza”, an unstoppable force.